This one was a lot of fun! I teamed up once again with Toronto’s synth-pop artist Dana Jean Phoenix to compose and produce the song ‘Written’ for her latest record PixelDust. 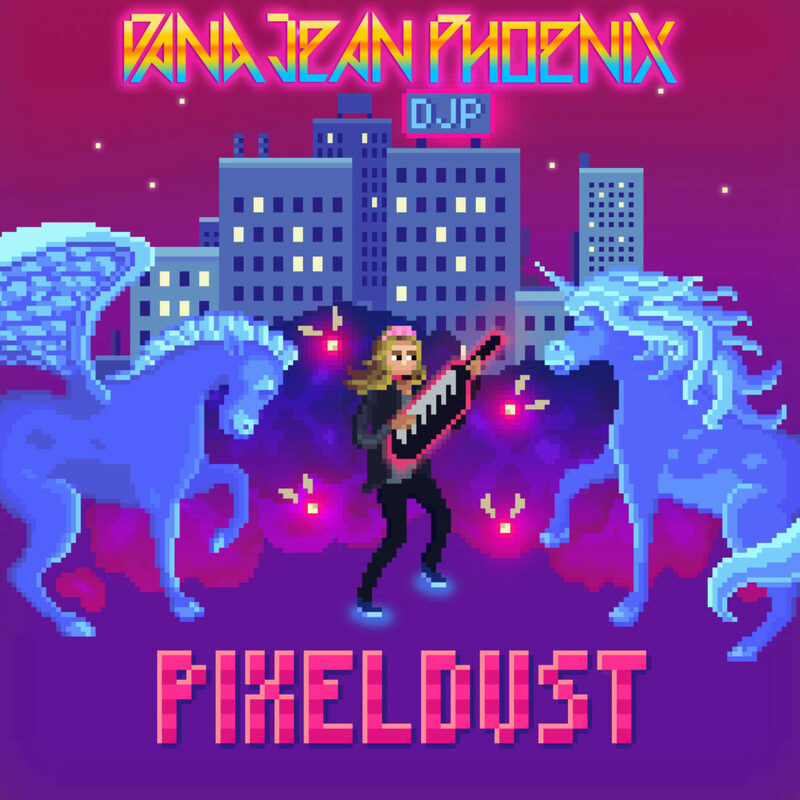 PixelDust is the fourth full-length synthwave album released by Dana Jean Phoenix @New EmPire Entertainment. ‘Written’ was also my second ever synthwave song production to date. Always a pleasure working with a super talent like Dana! IronSkullet.com dubbed ‘Written’ as one of the best popwave songs of 2018 alongside the likes of Gunship, Le Matos, Timecop1983 and The Midnight. The complete album is available for download on all good digital retailers. I teamed up with a very talented group of filmmakers from Australia – Danny & Michael Philippou AKA RackaRacka on Youtube. I’m a huge fan of their videos, so it was a blast to be involved in contributing toward the musical score for this balls to the wall action/horror film based on Mortal Kombat. 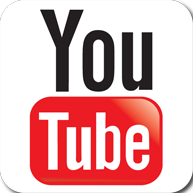 Directed and edited by Danny & Michael Philippou. Street Fighter Assassin’s Fist Blu-Ray/DVD RELEASED! Street Fighter Assassin’s Fist has dropped and is now available to purchase on DVD/Blu-Ray. Containing all 12 episodes plus an additional ‘epilogue’ episode, all of which are presented as one feature film cut + lots of extras and bonus features. Available to purchase from all good retailers. Please help support the creators by purchasing the official soundtrack which is now available for download on iTUNES and AMAZON MP3. Original Release Date: 23 May 2014. Copyright: 2014 Assassin’s Fist Ltd. 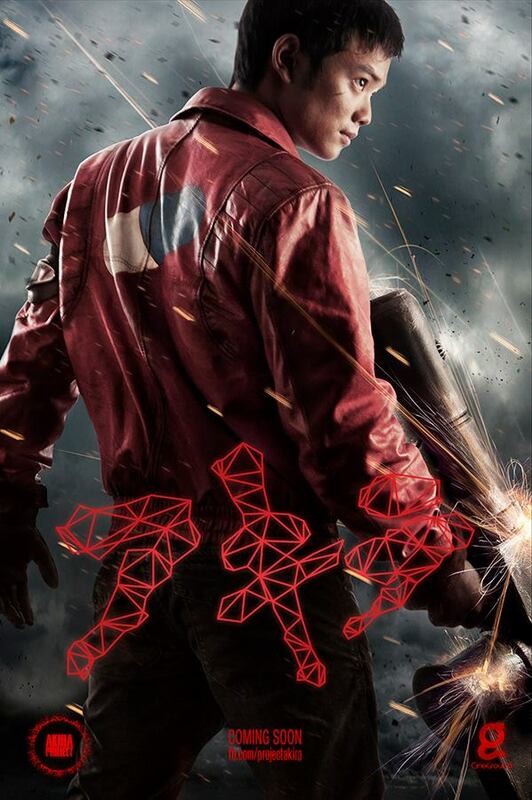 I contributed some music for The Akira Project trailer by Cineground. This track was unused in the final production. However you can still listen to what I wrote here. 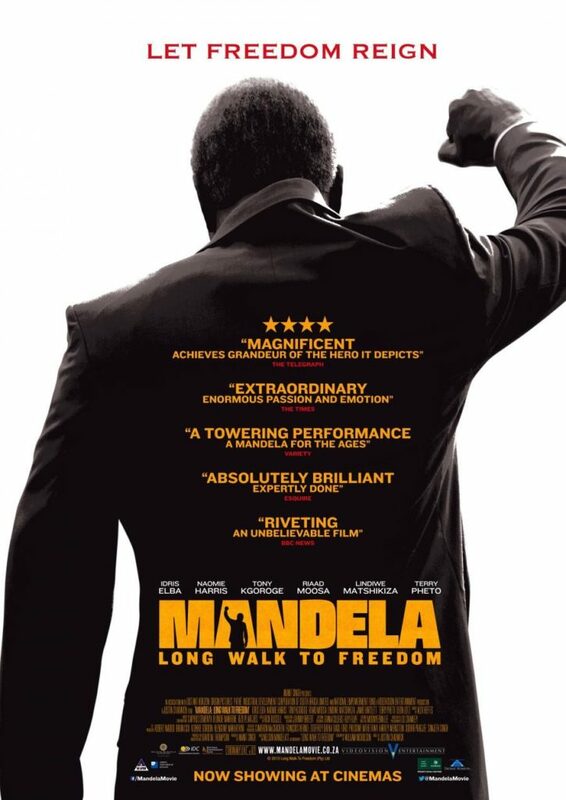 I am excited to announce that my track [Written In Destiny] was selected to be used in the official UK trailer for the biopic Mandela: Long Walk To Freedom. This looks to be a great film so it’s a fantastic honour to be a part of the promotional material. Mandela is played by Idris Elba and the film is scheduled for a release in early 2014. The track was published by Superior Music Audio owned by composer George Kallis. The power is in your hands to get the ‘Street Fighter: Assassin’s Fist’ series into production! A kickstarter campaign for the project has recently been launched in attempt to secure the final amount of funding needed to successfully make this series possible. Please check out the link to the kickstarter page here or click below. The legendary Togo Igawa of ‘The Last Samurai’ will be cast to play Gotetsu. Below is a a short message from Togo himself to the supporters of the Kickstarter Campaign. 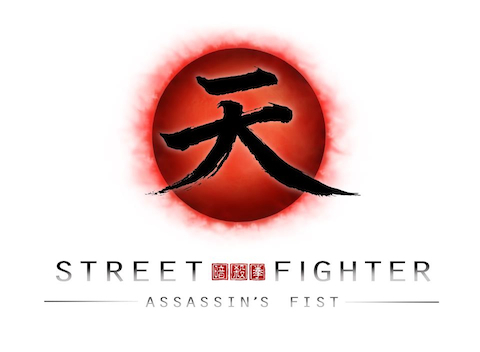 CAPCOM has given ‘Street Fighter: Assassin’s Fist’ the green light. It has been over two years now since the success of Street Fighter Legacy. After much persistence and patience, for 2012 the dream has finally become a reality. CAPCOM has officially given Joey the chance to take his vision further – a live action based Street Fighter series will now be scheduled for development!. 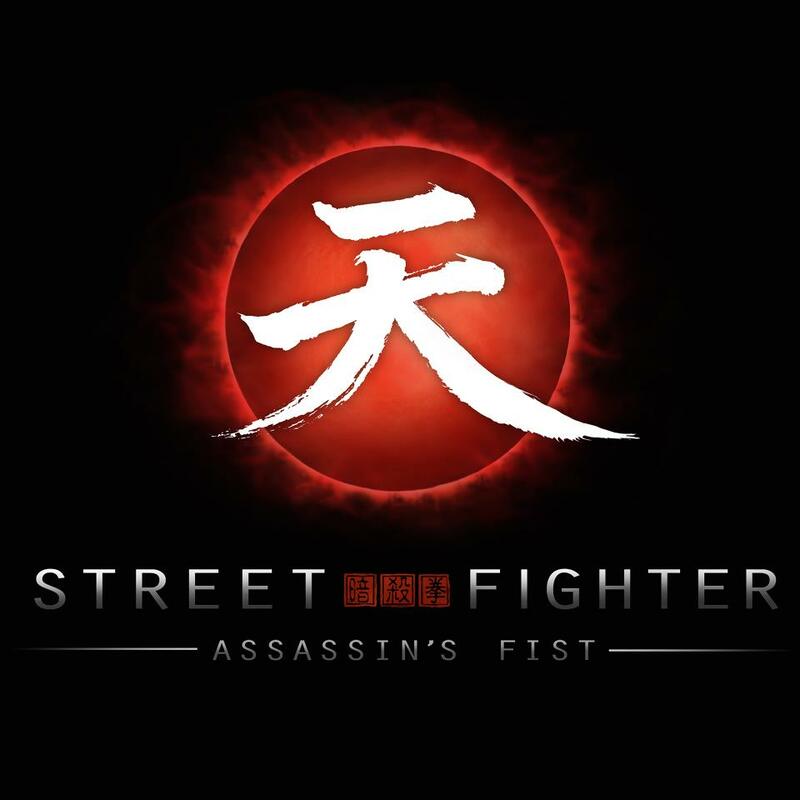 ‘STREET FIGHTER: ASSASSIN’S FIST’ is planning to be filmed in the spring of next year. I feel very honoured to be back onboard with everyone once again to work on the score. I can’t talk too much about it… but I know fans are gonna love this one!. Do check out the official announcement video below with Joey Ansah & Christian Howard. It was shown recently at the 25th Anniversary Street Fighter panel at Comicon – San Diego. 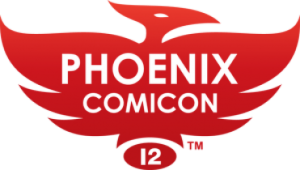 Most recently – ‘The Seer’ was selected to be screened at the Phoenix Comicon 2012. 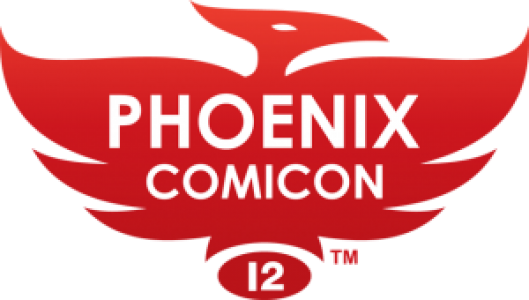 The Phoenix festival is a little smaller than it’s bigger brother at San Diego, however the Comicon festival is one of huge global presence with dedicated Sci-Fi fans and film audiences. I am thrilled that ‘The Seer’ has featured as a part of this event for 2012. Special Guests at the Phoenix 2012 Comicon included – William Shatner, Jon Bernthal [”Shane – The Walking Dead]” along with many others. Patrick Stewart also made a guest appearance to help celebrate the 25Th Anniversary for Star Trek: The Next Generation. The Seer is an exciting new science-fiction/action short film from writer/director Sandun Seneviratne. Joey Ansah (The Bourne Ultimatum) plays the eponymous hero, a revolutionary new kind of assassin who can project his vision far beyond what the human eye can see. Combined with his proficiency in weapons and unarmed combat, he is an unstoppable force… but on his latest mission an incredible encounter is about to change his priorities forever. I recently wrote some trailer music for Superior Music Audio. 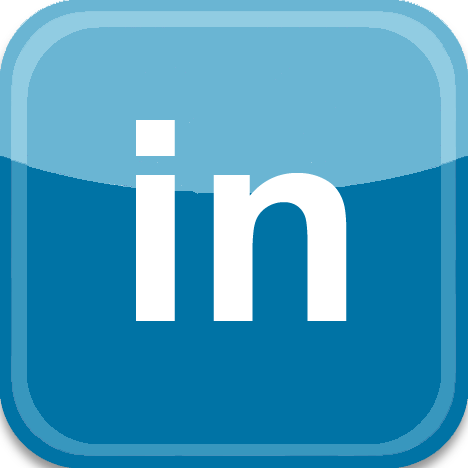 Superior Music Audio is a company that specialises in music for motion picture advertising. 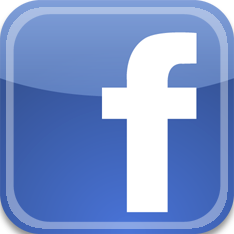 Owned by composer George Kallis / Highlander The Source [Lionsgate], Joy Division [Momentum Pictures], Americas Most Wanted [20th Century Fox]. My cues ‘Written In Destiny’ and ‘Ghost Space Station’ will be included as part of the libraries collection. A variety of albums are scheduled for release this year. V1 of my website is now online!. 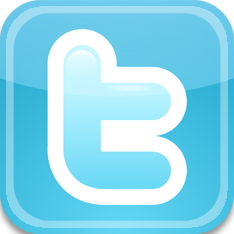 Please check back here for all of my recent news and music updates.